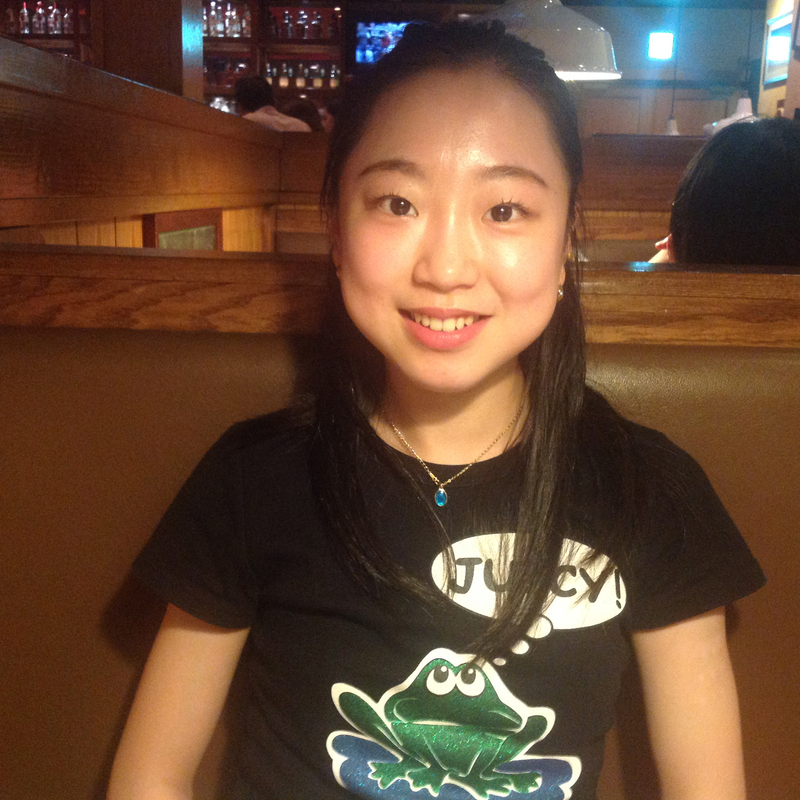 Rising junior skater Moa Iwano recently returned from a 10-day trip to the United States to work on improving her jumps, The Japan Times has learned. The 14-year-old from Kobe, who has been ticketed for stardom by analysts, spent 10 days in Colorado Springs, Colorado, last month at the famed Broadmoor World Arena working with jump coaches Tammy Gambill and Erik Schulz. Iwano, who finished fifth at the Junior Grand Prix in September in Kaunas, Lithuania, has struggled with under-rotations on her jumps the past two seasons. This resulted in the Japan Skating Federation pulling her second JGP assignment in both seasons. Jump troubles for skaters Iwano’s age who are still growing are not unusual. Two-time Olympian Mirai Nagasu went through a similar stage after winning the U.S. title at the age of 14. Nagasu bounced back two seasons later, finishing fourth at the Vancouver Olympics. Gambill is one of American Vincent Zhou’s coaches. Zhou finished sixth at the Pyeongchang Olympics after winning the world junior title in 2017. Gambill also trains 2017 U.S. champion Karen Chen, and previously coached Daisuke Murakami. Iwano’s skating skills, performance and interpretation have wowed observers on the JGP circuit the past two seasons, with the jumps being the only thing holding her back from better results. Iwano, who was sixth at the Austria JGP in 2017, worked 2-3 hours each day with Gambill and Schulz, and says she feels the trip was really beneficial. Gambill recognized Iwano’s potential while working with her. While in Colorado Springs, Iwano had a chance to skate with Zhou, top junior Tomoki Hiwatashi, and South Korea’s Kim Ye-lim, who was second in both of her two JGP assignments this season. Both Hiwatashi and Kim have qualified for next month’s JGP Final in Vancouver, British Columbia. Iwano, who is coached in Japan by Utako Nagamitsu, enjoyed the chance to work on her jumps in an environment with top foreign skaters. Iwano will have a chance to put the recent instruction to work on Friday when she skates in the short program at the Nishi-Nihon regionals in Nagoya. The top 12 qualifiers in the event advance to the Japan Junior Championships in Fukuoka later this month. “I was sixth last year at the Nishi-Nihon, so this year I want to finish in the top three,” commented Iwano, who placed 11th at 2017 Japan Junior Championships. Iwano has said previously that her goal is to be in the top six in Fukuoka so she can skate with training partner Daisuke Takahashi at the Japan nationals in Osaka in December.